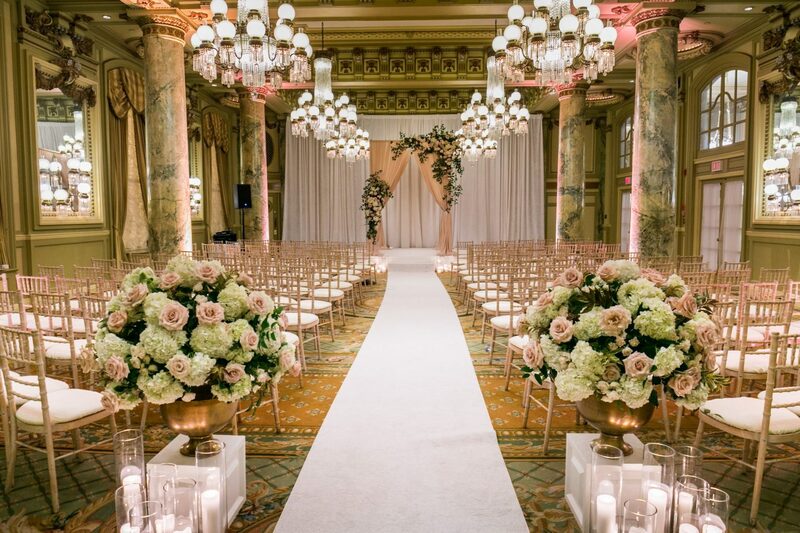 Gracefully orchestrated celebrations of classic elegance, consistent quality, attention to detail, and personalized service are the hallmarks of a Willard Wedding. 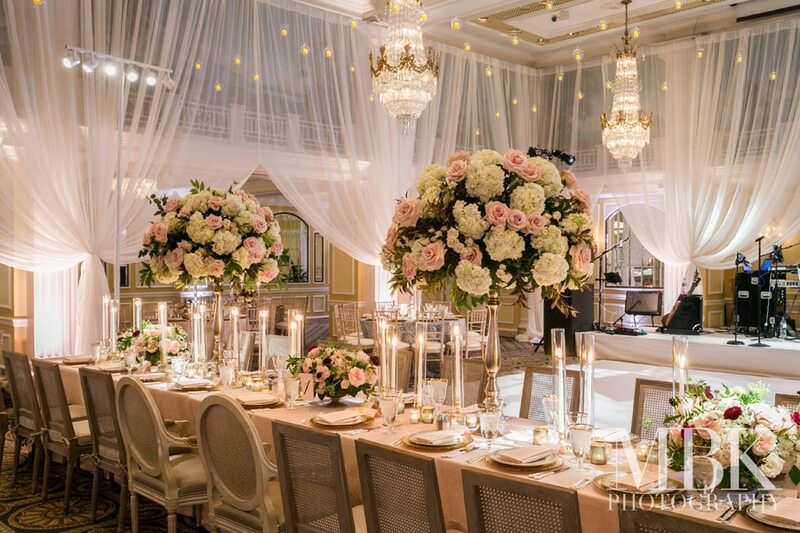 Named one of Washington, DC’s “Very Best Wedding Vendors” by Washingtonian Bride & Groom, the Willard InterContinental is an unrivaled setting for a truly special D.C. wedding. 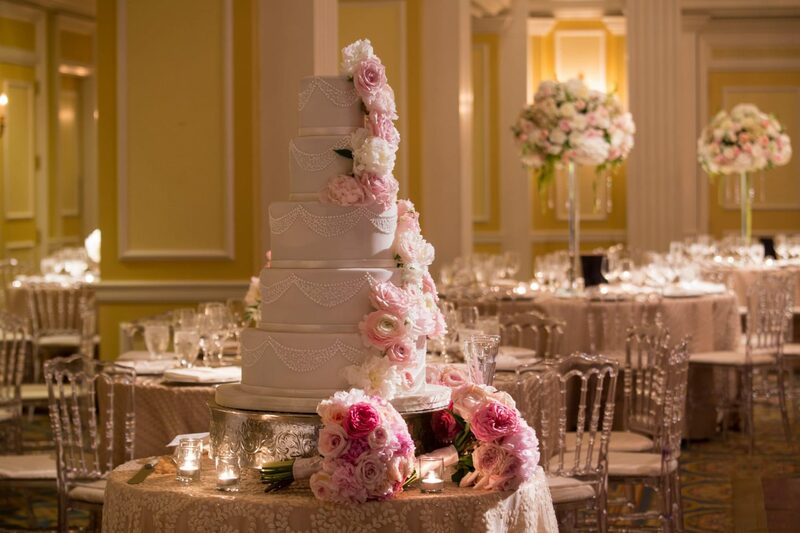 Strike a true air of romance at The Willard, one of D.C.’s most sought after wedding venues, located in the heart of the nation’s capital. 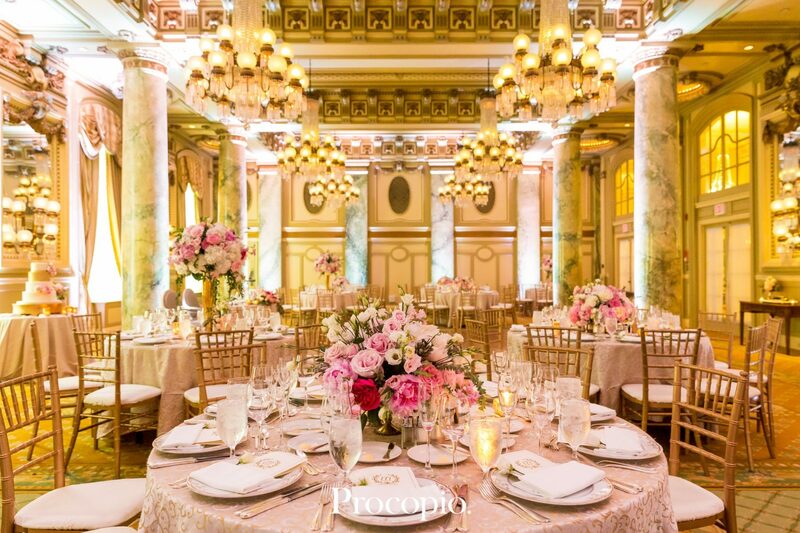 From intimate ceremonies to mid-size ballroom weddings and receptions, plan an unforgettable celebration with, a legendary setting, sumptuous cuisine, and impeccable service. 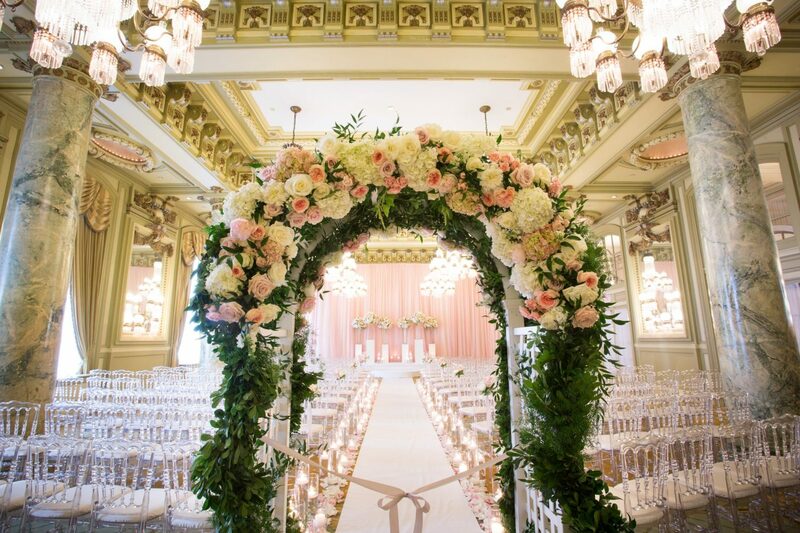 The Willard’s team of dedicated wedding specialists will assist you in ensuring your vision for your “Big Day” comes to life. 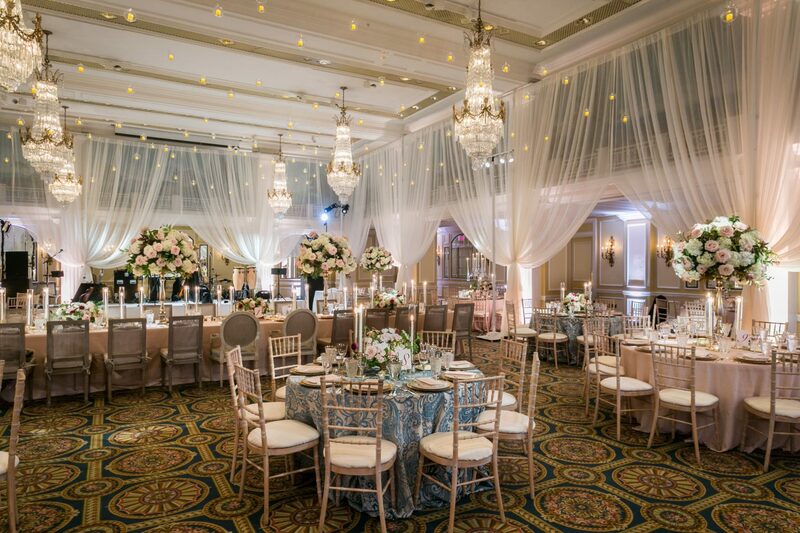 From aiding in the selection of the perfect venue and the creation of the room’s desired ambiance, to curating unique menus with our renowned culinary team, to securing preferred room rates for you and your guests, our wedding specialists are here to make your wedding one that is beautifully orchestrated and one to remember. Please complete the form below and click "Submit Form" when finished. 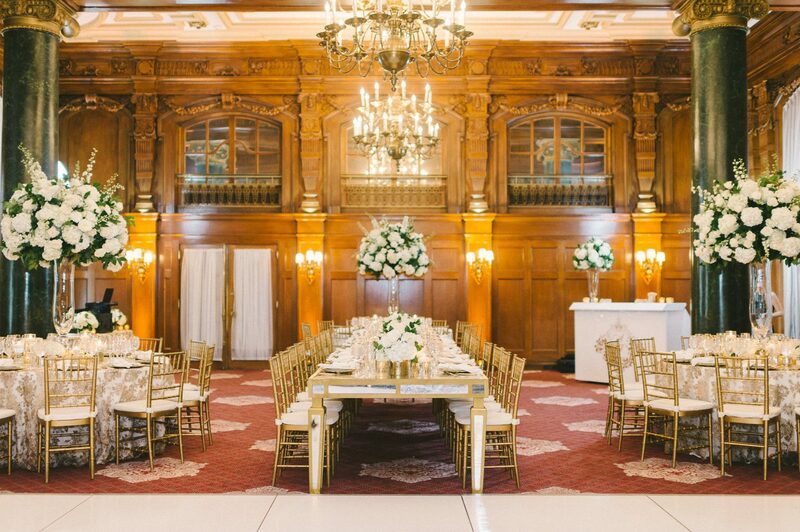 We appreciate your interest in The Willard InterContinental Washington, D.C. and will respond shortly.